A little dubious about putting this one on the blog, but I decided to go ahead! I'm not a big body lover of myself, but I do like this dress and the outfit as a whole. 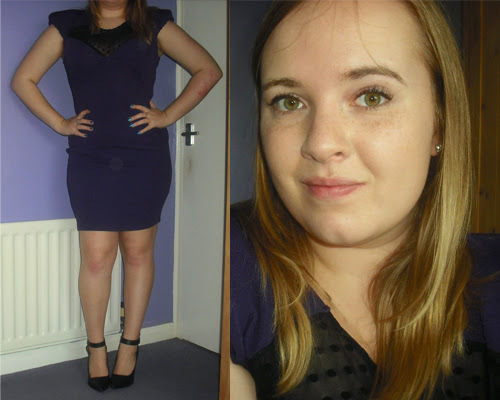 It's a little bodycon number from last year's Kardashian Kollection (which can now be found on ebay). 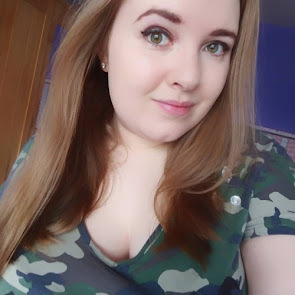 I bought this when it went on sale in January as I also have it in black, and this was at £7 after being reduced quickly fast! It has a mesh panel around the neck which makes it look that little more glam and Kardashian-esque!